The scissors defeat the paper. The paper defeats the rocks. If the formation is same from both the side, it is considered a draw. whoever wins 5 times is the winner. This game is made in java which encompasses a competition between the user and his computer system. 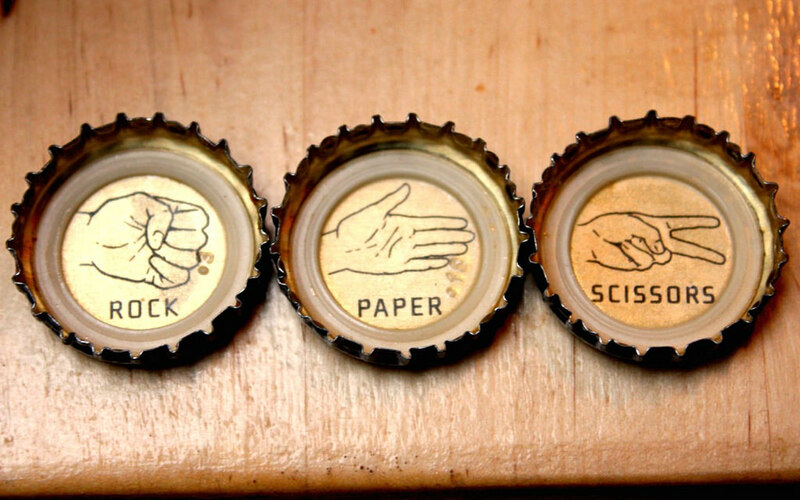 + "Please enter a move.\n"
Rock = R, Paper= P, and Scissors = S.
You lose!! Rock breaks scissors.